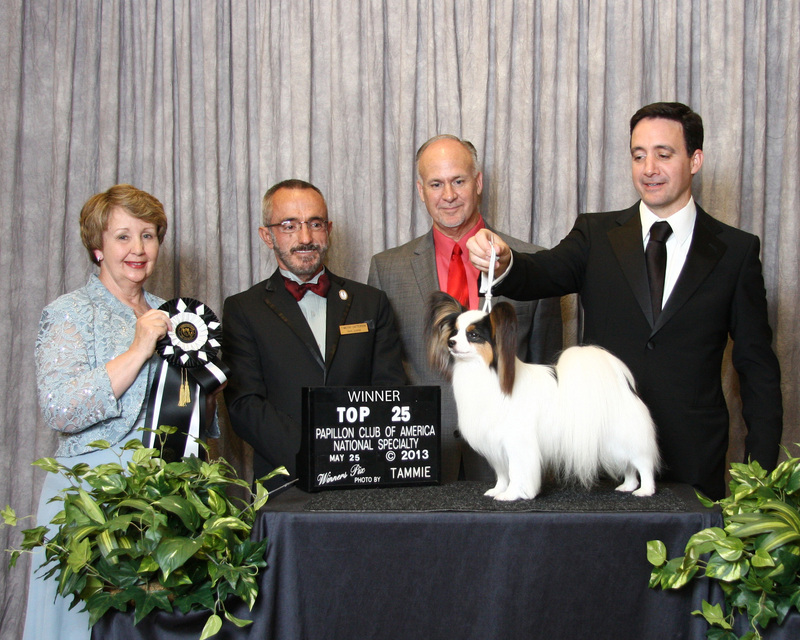 » Blog Archive » Jackson wins Top Twenty-Five Competion at 2013 PCA National! Jackson wins Top Twenty-Five Competion at 2013 PCA National! A great big thank you to Judges Timothy Catterson, Brad Reese and Carol Oaks for selecting Jackson winner of the Papillon Club of America Top Twenty-Five Competiton this year at the 2013 PCA National! Jackson is #1 Papillon and #8 Toy!